This dream come true announcement nearly sent our Travel Fan Team member Carolyn (Kansas/Midwest Travel Team Rep) swirving off the road a week or so ago. 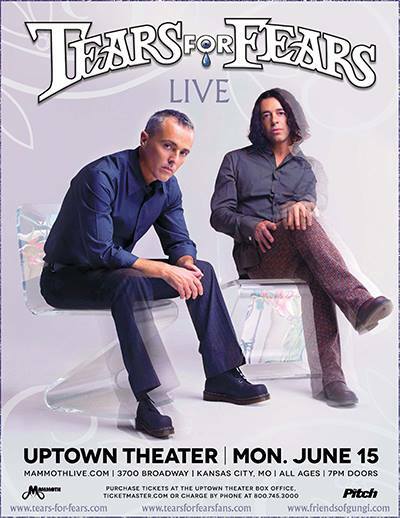 Tears for Fears are scheduled to be in concert on the 15th of June 2015 at the Uptown Theatre in Kansas City, Missouri. Fans in the area were have made it clear that they are absolutely excited about this and so are we. Tickets go on sale on Saturday morning (28 March) via Ticketmaster. Click here to buy. It has a lot of history! It opened in the 20s and looks to be well maintained with several different rooms for various types of events. We’re assuming that the concert will be in the Theater Room which has a luxurious red decor and folding seats for concerts it seems. While there is an open floor section in front of the stage, we imagine that for the show there will be seats in its place as seen in other on site concert pictures. *These are close to the venue and just under $200 a night. TFF Travel Fan Team Contact for Kansas is Carolyn as mentioned. Note that this isn’t her first TFF rodeo, all travel fan team members have been doing this for quite a while and that does mean since the 90s latest. Many since their pre-teens in the early 80s (sneaking into shows or begging parents to take us). Carolyn is a pro at the Travel Fan come and go so reach out to her via the Travel Fan Page or Twitter (@Truman555). 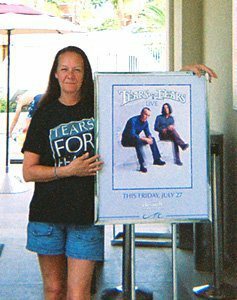 We always try to have dinner together and trade pictures, fun stories and all that jazz 🙂 – Slip on your concert t-shirts and come have a drink the night before and after the show. Tentative hangouts spots will be provided by Carolyn. This particular page will update once we solidify the schedule and addresses of these cool Kansas City hotspots. Southwest Delta and United are quoting low fares right now. Don’t forget to use credit card points or miles toward your purchase as you can already see it’s a week of flying and hotel stays. That can add up to a few thousand dollars and we’ve got the receipts to prove it. No need to go broke for a show, as much as it is that crucial it’s not smart or safe. Find savings where you can. If you’re not a member of these hotel chains we suggest you need to be. Most memberships are free. Even the basic entry level for a hotel membership allows you to get a few upgrades or free nights on your third or fourth stay. So keep that in mind. It takes about 10 minutes to sign up, you get a couple of emails throughout the week. It’s not much to bear given you get deals. We also suggest pairing up with a great pal and splitting the costs. We usually pair off in the Travel Fan Team and save upwards of $400 per excursion. If you have any questions, reach out to us on the Travel Fan Facebook page or Twitter. Thanks so much for reading! We hope you found this information helpful! Andye has always wanted an excuse to use this song, we think this is the perfect time. Enjoy! Kansas City here we come! 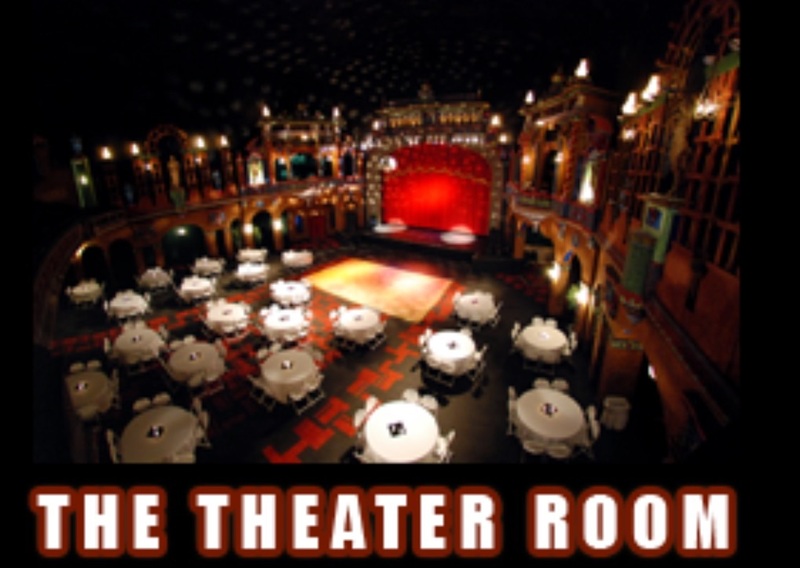 http://www.concerthotels.com/venue-hotels/uptown-theater-kansas-city-hotels/300506. This is a great site listing all the hotels near the Uptown. If the hotel you pick doesn’t have an airport shuttle service, you can contact me and I might be able to assist. I can be reached on Twitter @Truman555 or by email at Currentriver5@sbcglobal.net. Hope to see everyone in Kansas City!!! I’m trying to figure out if I can make the Tulsa show also….. Yay!! I’m going to Tulsa also! TFF two nights in a row, life is grand! Looks like the KC show is sold out! Looks like this show is sold out!!! BTW, Andye, I am also Missouri Crime.